Slocum DeAngelus & Associates, PC provides a wide range of accounting and financial services. If you are in need of a service that you do not see listed below, don't hesitate to contact us and we'll see what we can do for you. Call to schedule a complimentary consultation with a member of our firm. We will schedule an appointment with you in our offices at your convenience. This is an opportunity for you to have your accounting questions answered by a professional. 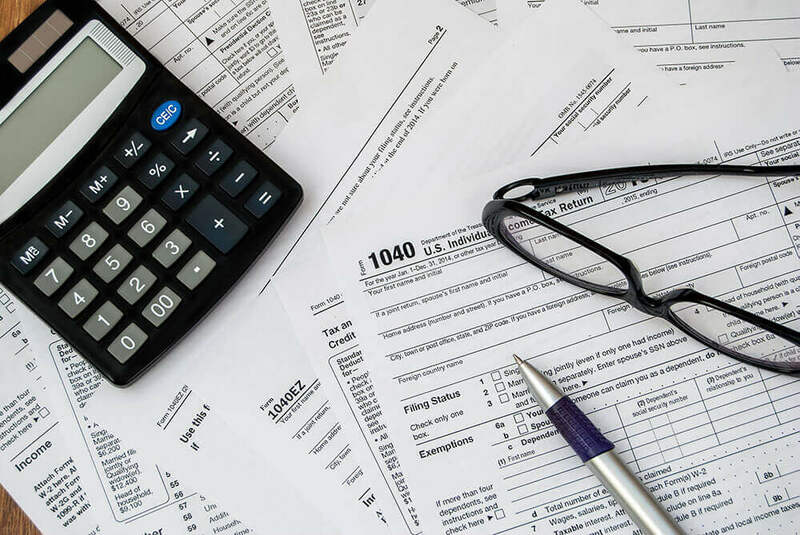 We do Business and Individual Tax Return Preparation, Estate Trust and Gift Tax Return Preparation, as well as Exempt Organizations Tax Return Preparation. Any and all business tax return preparation and filing instructions is a core service offered to our clients. We analyze tax situations before the year-end to minimize your tax liabilities. Effective tax minimization begins with long-term tax strategizing. Our research department ensures you will have up-to-date information on tax law changes that may affect you and your business. Similarly, we treat individual tax returns with the same degree of comprehensive preparation and attention to detail. Meaningful well organized financial records are the foundation of any well-run successful business. Sound bookkeeping provides information that allows management to make essential and critical decisions. Payroll is a simple process, but has many potential pitfalls. Having a payroll service frees management to handle the important tools of operating the business. We offer a FULL SERVICE PAYROLL PROCESSING SERVICE, including direct deposit, electronic payment of taxes and check wiring. Customization of a payroll solution for each client. With over 50 years of combined accounting experience, we specialize in providing new business start-up services. We can help you to establish and run a successful small business by providing the necessary tools required to begin, and continue to run an ongoing business. 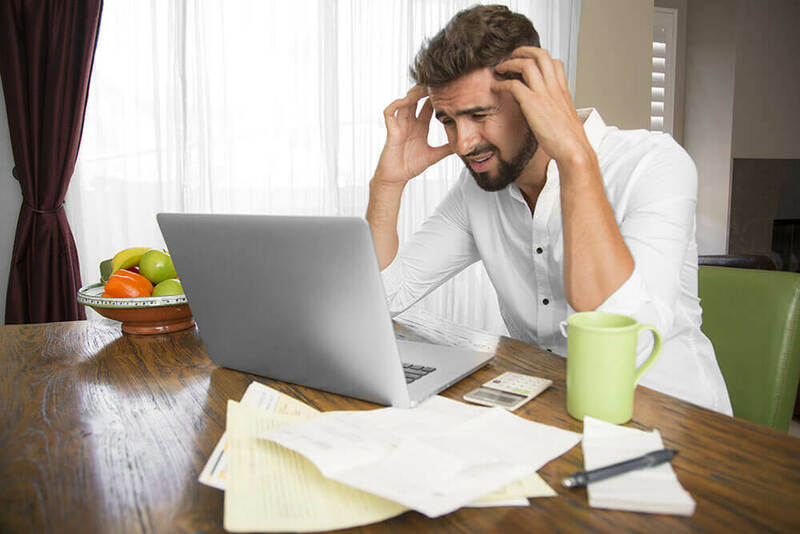 By providing you with information necessary on business legal matters, tax forms and business obligations we can get you and your business up and running smoothly. In addition, we offer services such as bookkeeping/accounting systems design and support. We also provide training for various programs such as Quickbooks. Financial Statements for business and not-for profit organizations, Review Financial Statements and Personal Financial Statements. 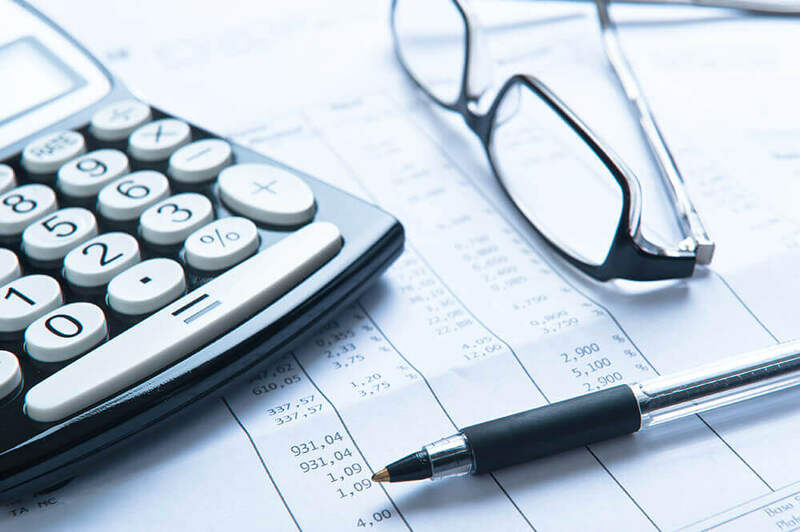 Depending on the clients' requirements we can provide your business with monthly, quarterly and/or year-end balance sheets and detailed operating statements. This insures that all your needs can be prepared and completed on a timely basis. 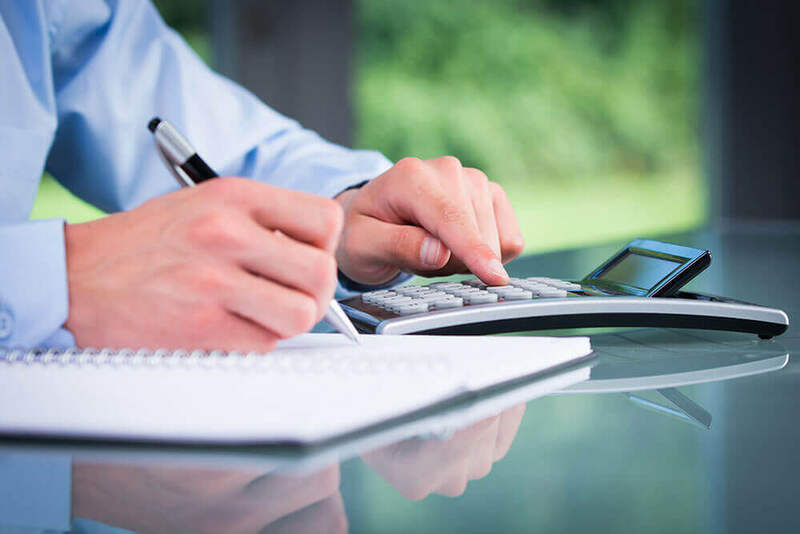 The state-of-the art accounting software used in our office can provide helpful comparisons and calculations for effective, practical business analysis. 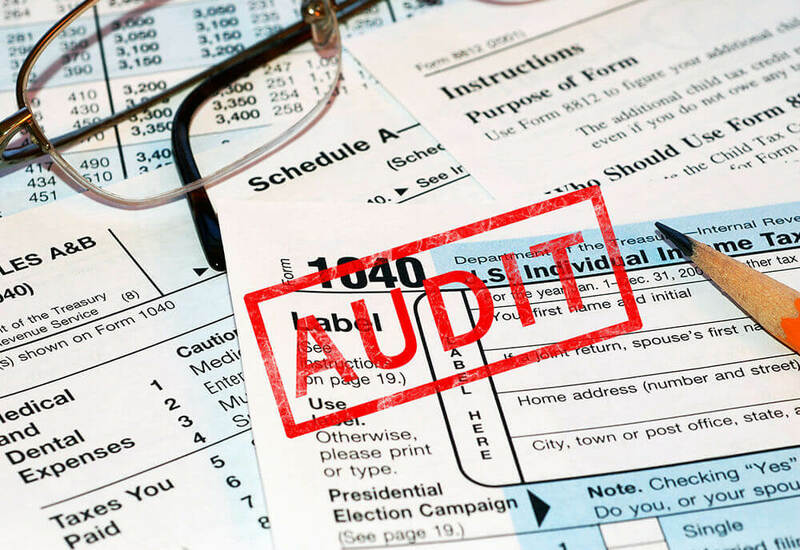 Our professionals have extensive experience dealing with the Internal Revenue Service and New York State. We have successfully represented countless individuals and dealt successfully with the IRS on their behalf. We have achieved a level of competence that ensures you will receive the best representation possible. A properly structured financial plan enables you to face any financial challenge that may present itself at each stage of your life. Whether planning for retirement or for a child's college education, financial planning is the cornerstone for meeting your goal. 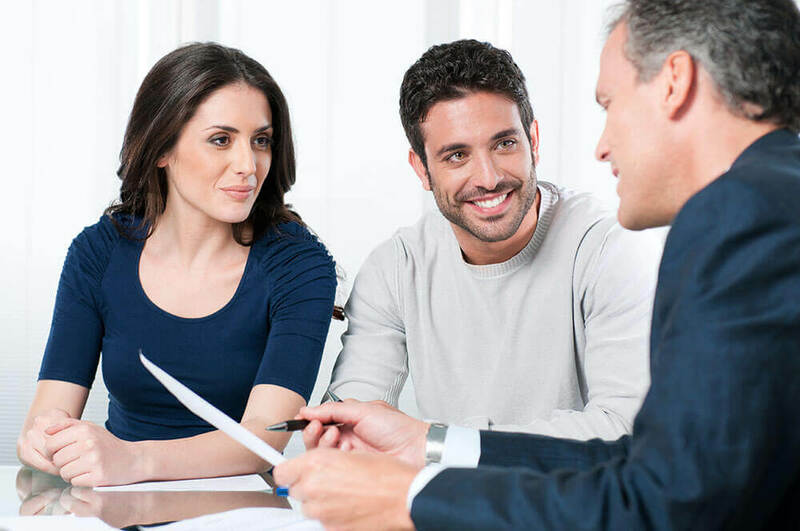 Through the financial process we can help you assess your financial needs and develop strategies that will enable you to achieve your goals and strengthen your financial security. We help individuals and business clients with a full array of planning tools.